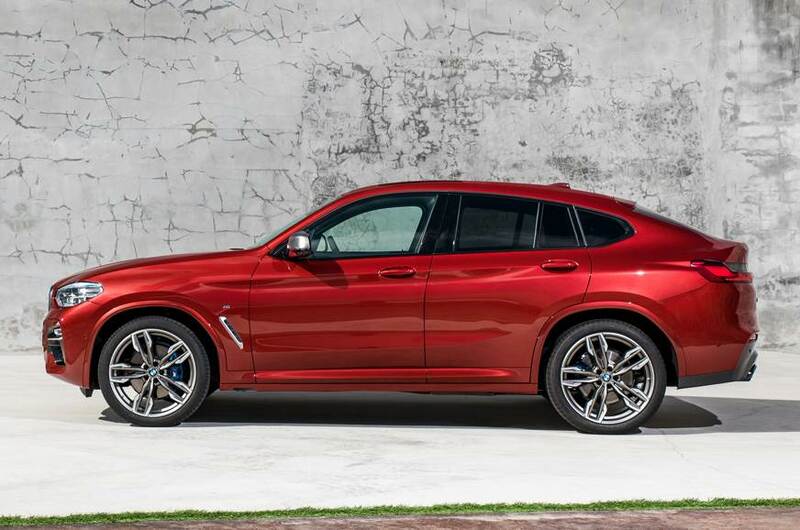 The all-new second-generation BMW X4 was revealed to the public at the Geneva International Motor Show 2018. BMW has plans to introduce Sports Activity Coupe (SAV) line-up in India, the German car maker have already confirmed that the X4 which is so far their entry-level Sports Activity Coupe (SAV) will be launched in our market in the first half of 2019. BMW X4 is a Mid-size SUV-coupe that will be locally assembled at BMW’s Chennai plant. Now From the official BMW youtube channel has launched a quick video on the X4, you’ll get more details of all the important aspects of this car. When it is launched here in India in the first half of 2019, expect it to be priced at a price range of 55 to 65 lakhs. The car will go against the likes Its rival-in-chief the Range Rover Evoque which is priced from Rs 44.44 lakh to Rs 59.99 lakh (ex-showroom).